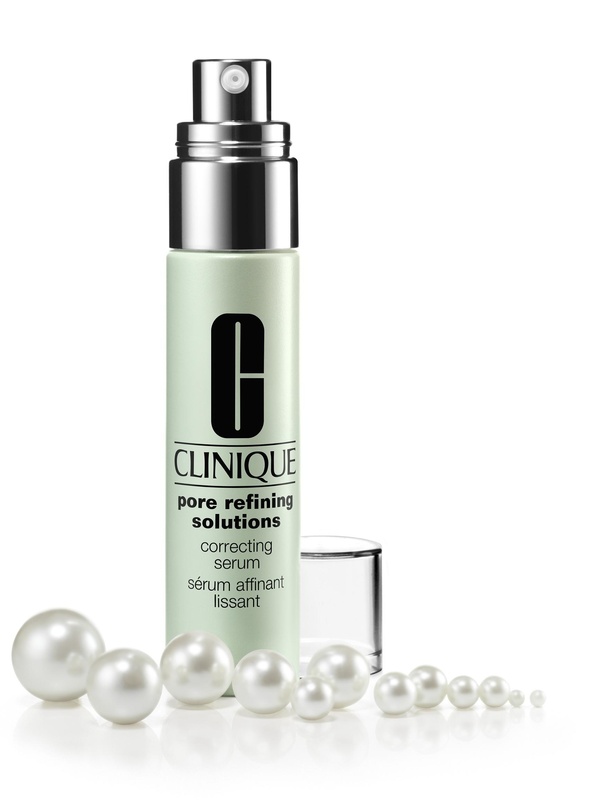 CLINIQUE’S Pore Refining Solutions Correcting Serum works to balance oil production and sebum; the leading causes we look to control to prevent breakouts. When skin is in excess of either of these, it can stimulate a inflammatory response due to the growth of bacteria. This newer skin and pore care line is the velvety replacement of the original Pore Refining Lotion- now as a serum. I have used CLINIQUE’S Pore Minimizing Lotions before they were reformulated and revamped into the present day Correcting Serum. After having time for my skin to adjust, and improve, I understand why Clinique traded in for this formula. With almost a decade of use under my belt, I can say this IS my beauty secret. It’s absolutely at the top of my beauty necessities list; whether I’m wearing makeup that day or not. Many women have asked me about my smooth complexion and I always refer to this line. You can expect to see (and feel)immediate slight-mattifying when this serum is applied, and a little goes a long way! Remember: Be patient, this is a product that has cumulative effects. The longer and more frequently you use it, the better the results you will receive. Once I have cleansed and swabbed astringent or toner over my face, I apply 2- 3 pumps of this pore serum in place of a normal “moisturizer.” Then I apply makeup! I find my skin to be balanced, moisturized, matte, and EXTREMELY soft to the eyes and touch. 4.5 of 5 stars. I’ll have to test their minimizer out! I’ve only used the bareEscentuals (bareMinerals) Buxom Lip Plumer lip glosses and they are AMAZING!!! A good pore minimizer makes all the difference. I use bareMinerals brand and it works great.